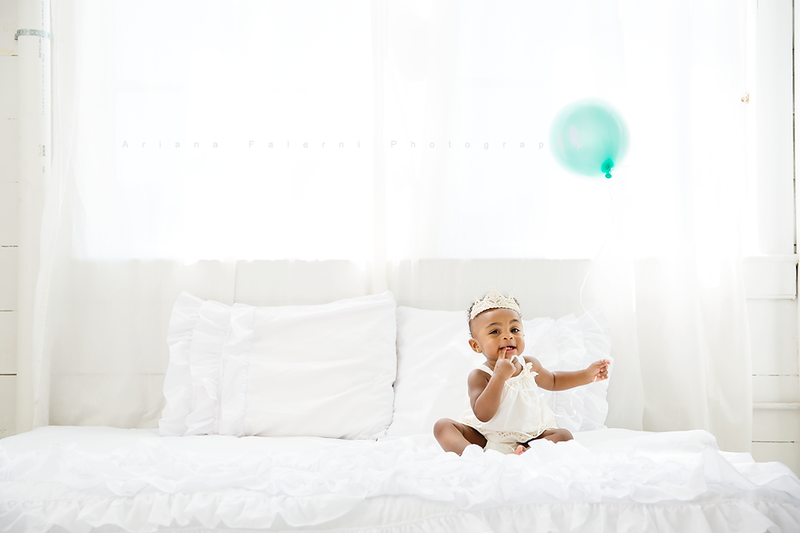 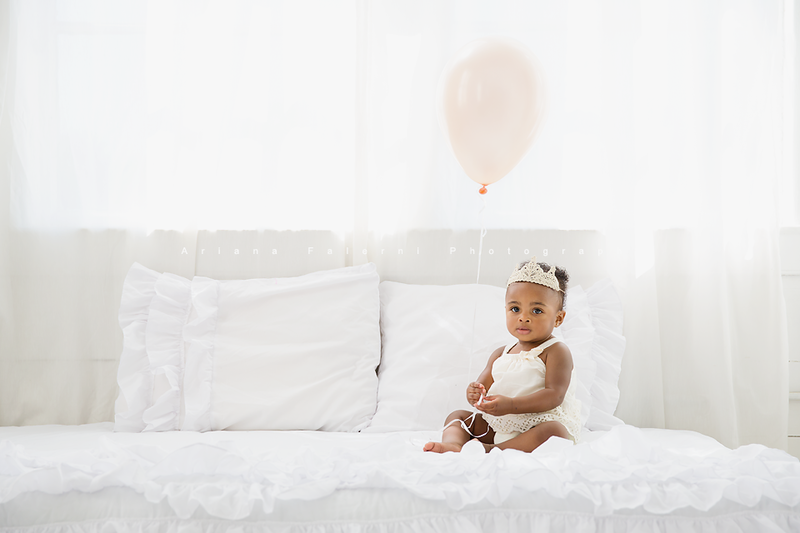 Conejo Valley Photographer Ariana Falerni | Parker Turns One! 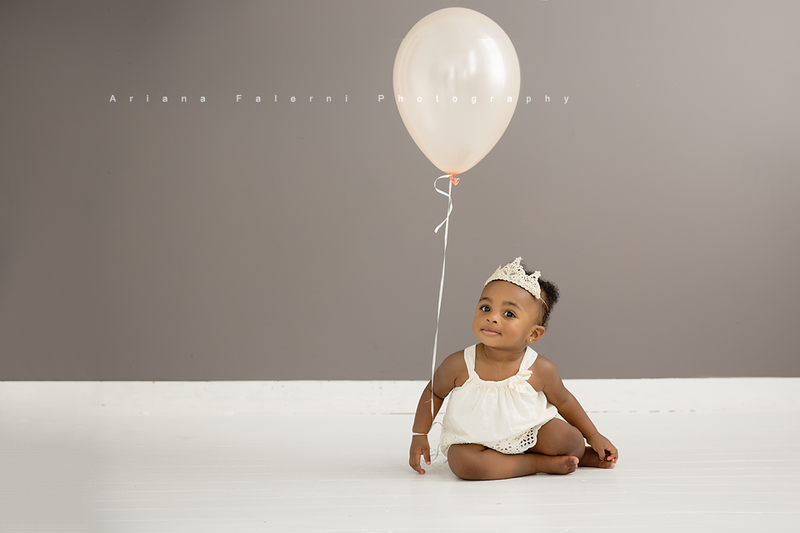 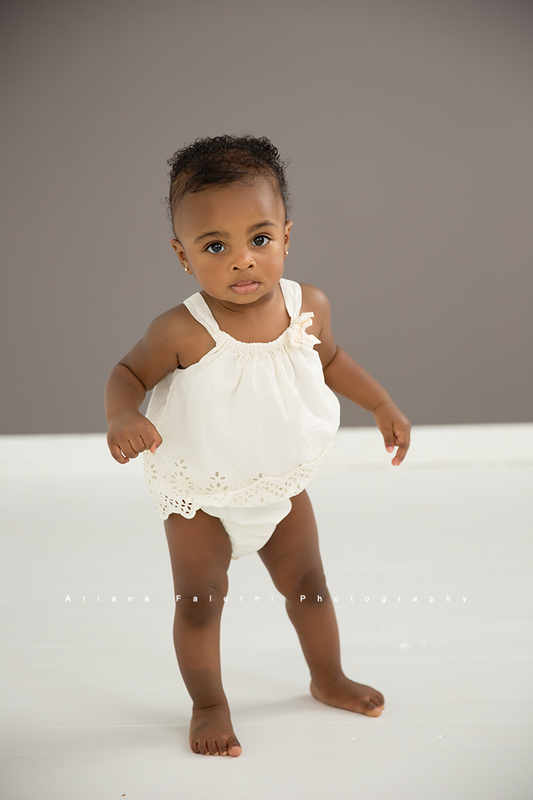 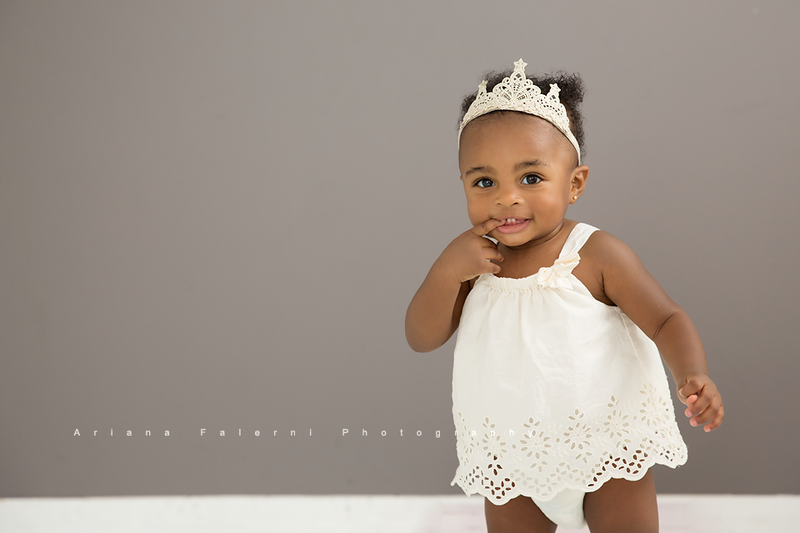 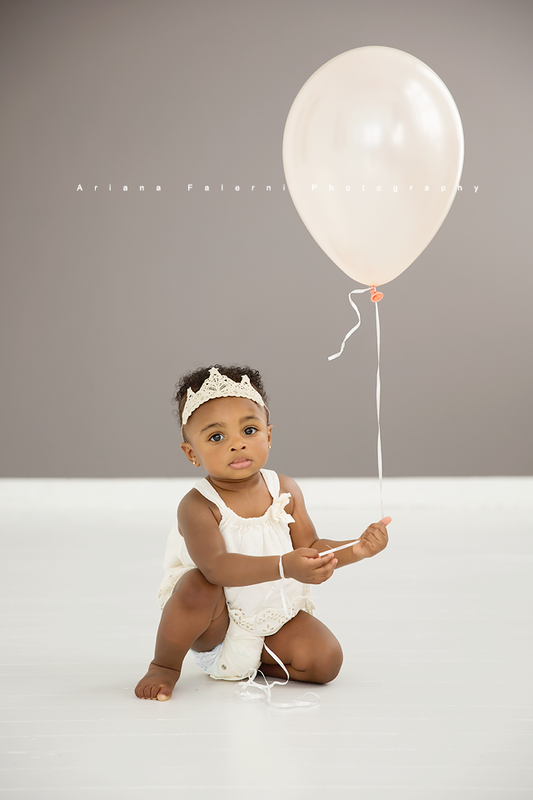 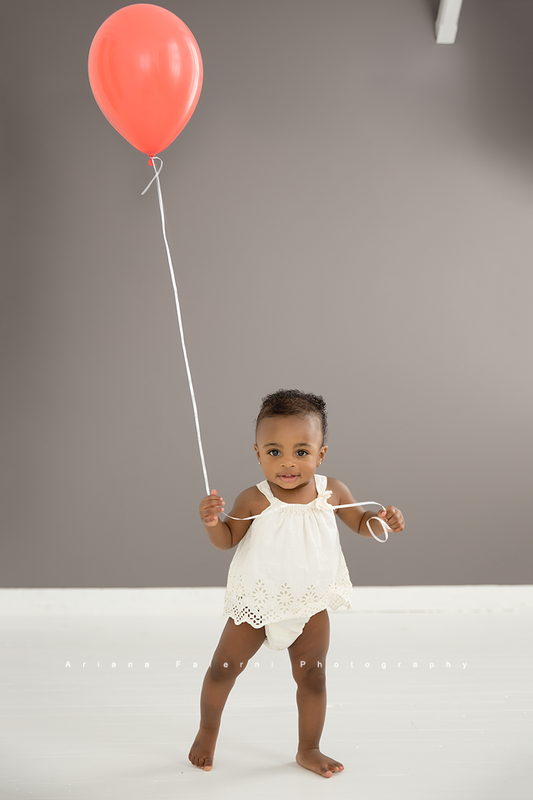 Parker was such a rockstar for her first birthday photoshoot! 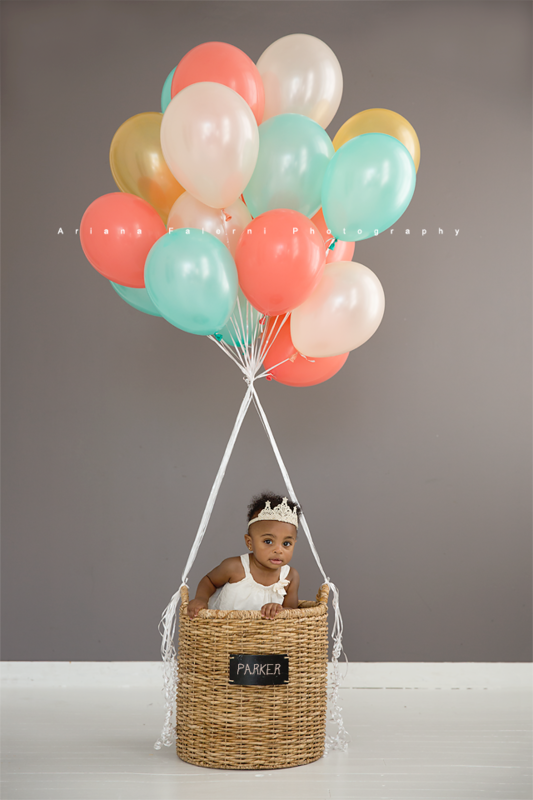 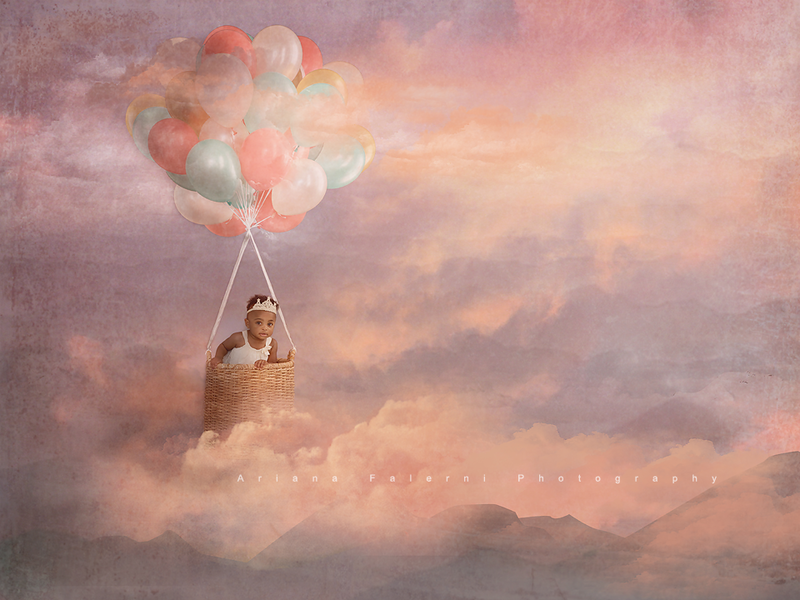 The theme of her birthday party was going to be hot-air balloons – how sweet is that? 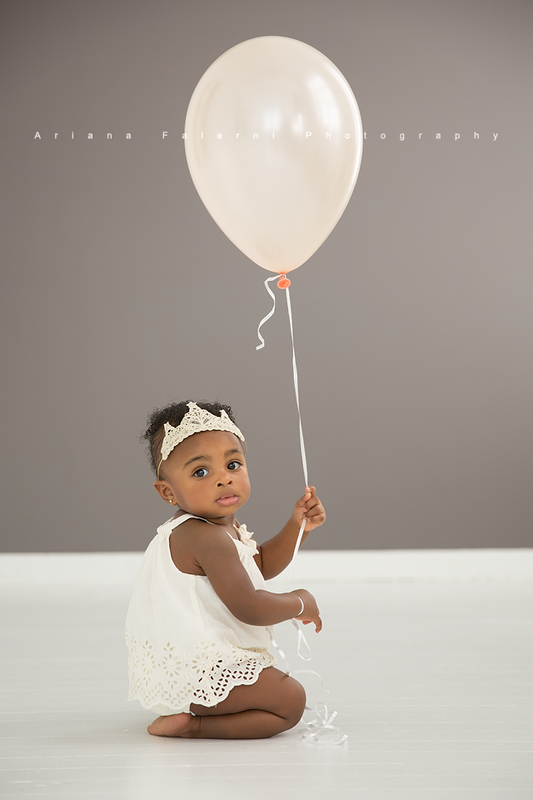 I love collaborating with my clients to make sure we commemorate this special milestone in exactly the way they have always envisioned!